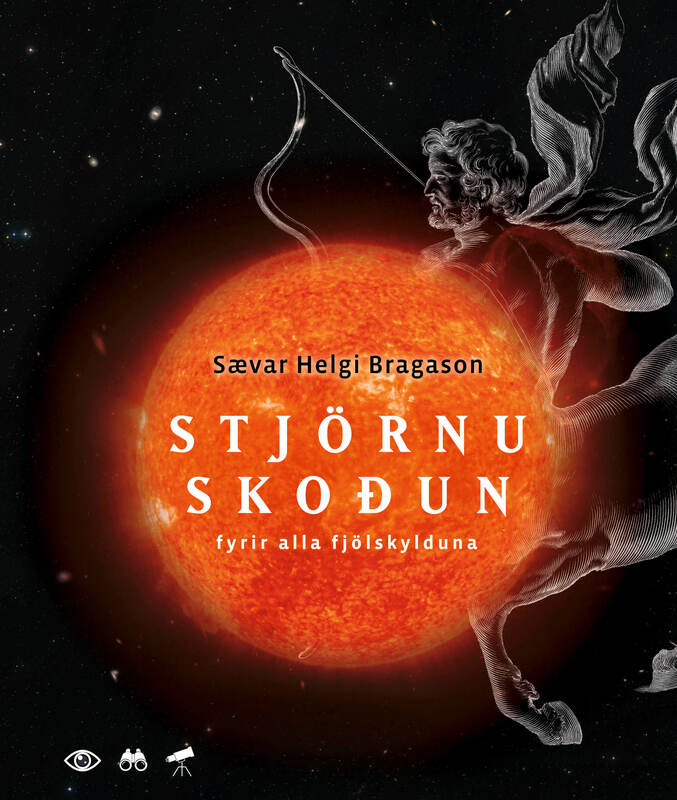 Sævar Helgi Bragason (1984), Astronomy teacher and science advocator, is the author of the books Stjörnuskoðun fyrir alla fjölskylduna (“Stargazing for the whole family”, 2016) and Geimverur: Leitin að lífi í geimnum (“Aliens: the search for life in space”, 2017). A new book is expected before Christmas, about the most mysterious and frightening phenomenon in space: black holes. 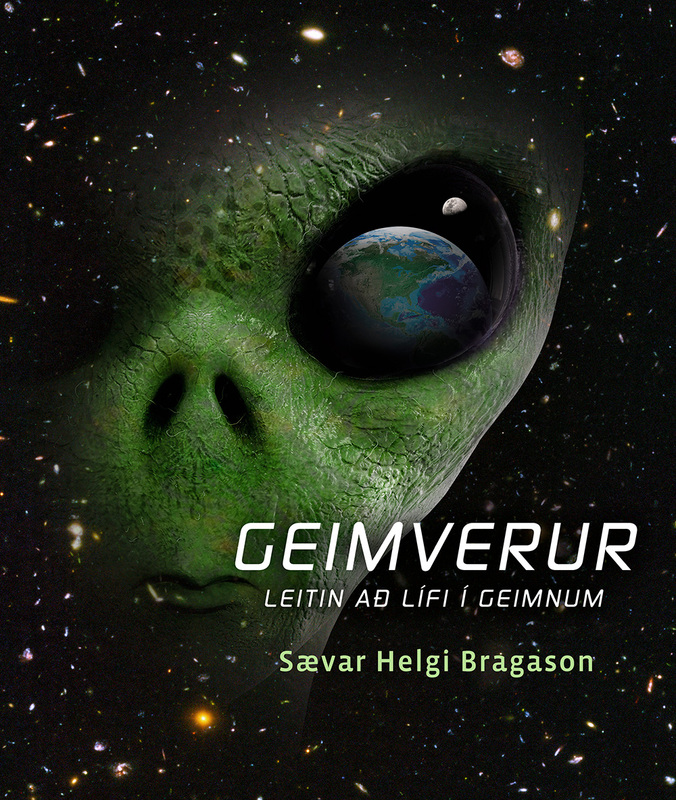 Sævar works as a radio and television presenter at KrakkaRÚV and he is a frequent guest in the media, teaching people of all ages about science. He is an Astronomy teacher at Menntaskólinn í Reykjavík and teaches in education programs conducted by the University of Iceland, such as Háskólalestinni and Háskóla unga fólksins (The Youth University). Sævar is currently working on a TV series about climate and environmental issues, which will be broadcasted by RÚV in early 2019. 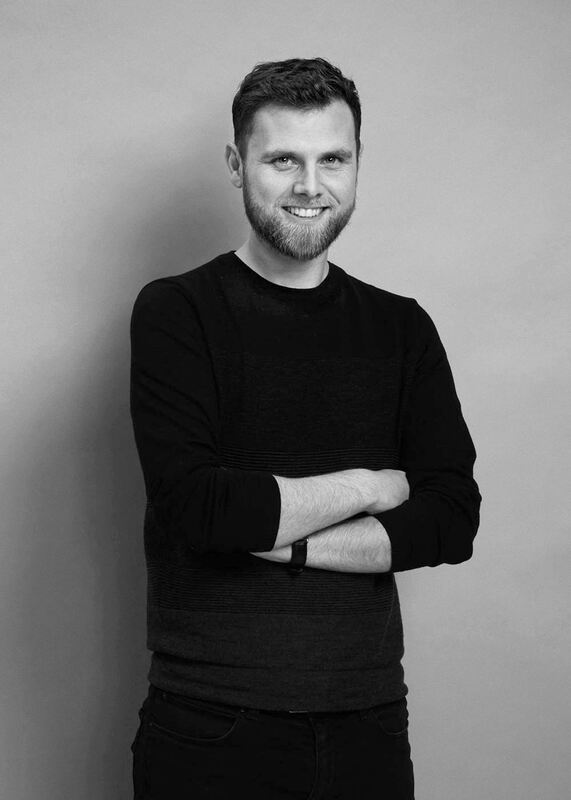 In spring 2014, Sævar received the title of Outstanding Young Icelander for his contribution to scientific research by JCI in Iceland. 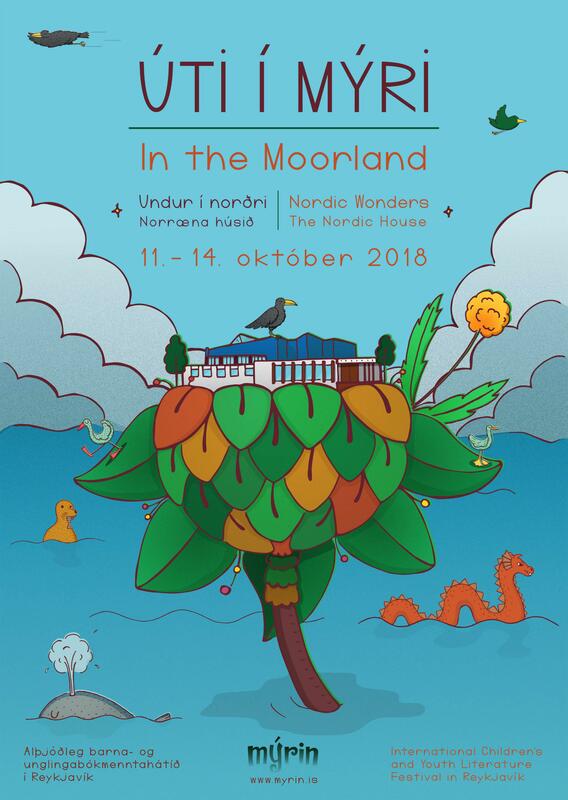 In 2016, he received recognition from the University of Iceland for outstanding promotion of science and in 2018, he was awarded the Vorvindar Recognition from IBBY Iceland for his contribution to children’s culture in Iceland.